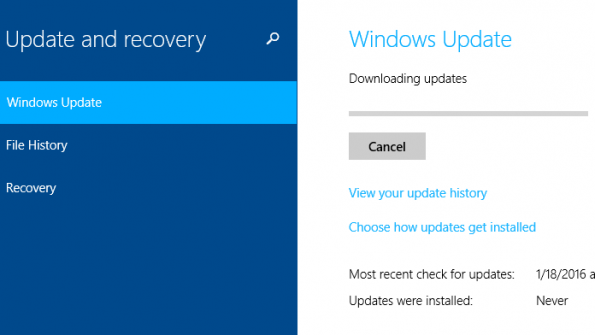 After installing windows 10 there are a few things you may want to do now. This post will tell you the some important settings you need to take a look at & things you need to do after installing Windows 10 or upgrading from Windows 8.1 to Windows 10. To show/display the My computer icon, right-click on the empty space in the desktop. Click on‘Personalize’. 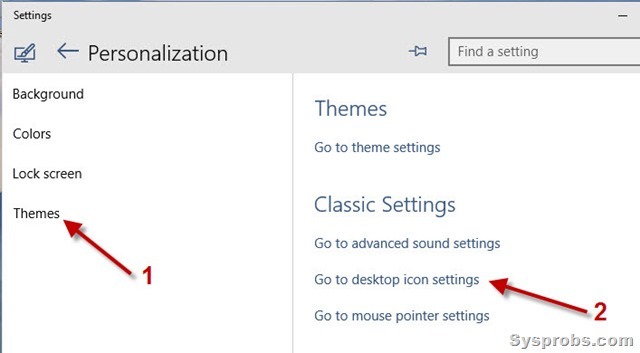 Click on ‘Themes’ on the Personalization settings and ‘Go to desktop icon settings’ shown below. Tick the ‘Computer’ to show it in desktop. Luckily the ‘Recycle Bin’ is already ticked, if you can’t see the Recycle Bin or it is missing from the Windows 10 desktop, this is the first place you have to check and enable it. Now the ‘This PC’ or ‘My Computer’ icon would appear on the desktop. Whether you did an in-place upgrade or clean install, check the Device Manager to see if a component was not installed or not working. To do that, hit Windows key+X and select Device Manager. If there is an exclamation, right-click the device and then Update. Windows 10 comes with a lot of built-in apps, but I am sure you have some favorites you would like to install. You will see a list of updates that are available. If you are on a slow connection, you can click Pause all and select just the apps you want to update by pressing the Play button or remove it from the queue if you don’t want it all. Check if your security software is activated and working. 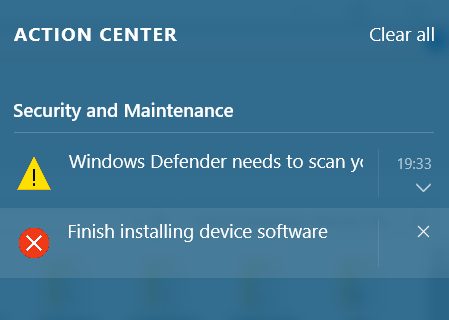 If you use the built-in Windows Defender, you may need to configure Windows Defender settings, update it manually the first time and run a full-scan. You need to check your Wi-Fi Sense settings. 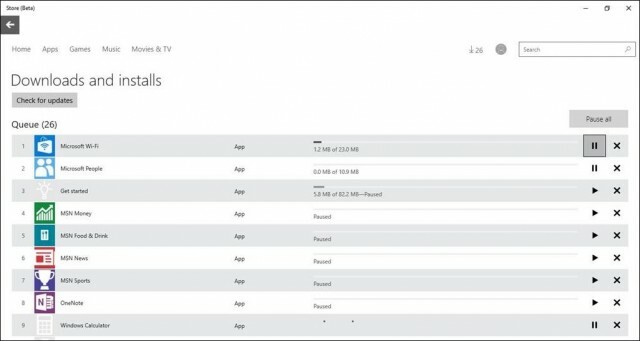 Wi-Fi Sense is a feature in Windows 10 that allows you to connect to your friends shared Wi-Fi connections. 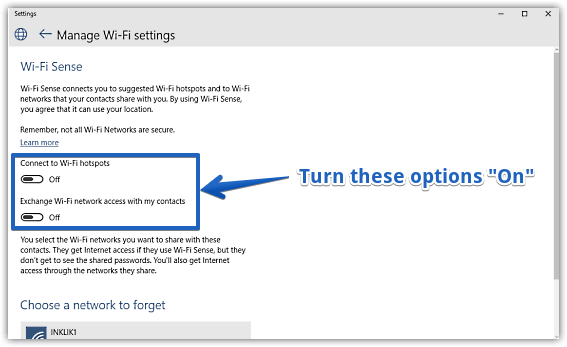 You can manage your Wi-Fi settings and decide whom the Wi-Fi details should be shared with, or you may turn off Wi-Fi Sense completely. I have turned it off, as I have no interest in sharing my Wi-Fi network details with my Facebook, Outlook.com or Skype contacts. Personalize your Windows 10 experience. Especially set the Colors settings via Settings app > Personalization > Colors. 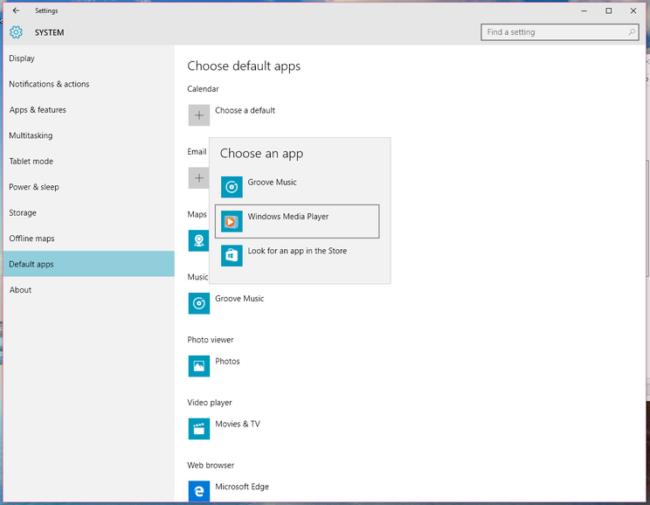 Customise the Windows 10 Start menu to suit your requirements. You may want to personalize a few more things too. Don’t like using the built-in default apps or programs? Change default programs. You may want to set your default browser, change the default media player or any other program. 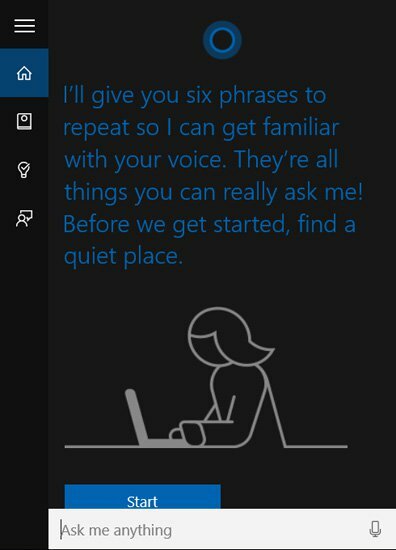 Cortana is Microsoft’s new digital assistant, you will find it after installing Windows 10. Set up Cortana, your personal digital assistant. If you don’t plan to use it, disable Cortana. 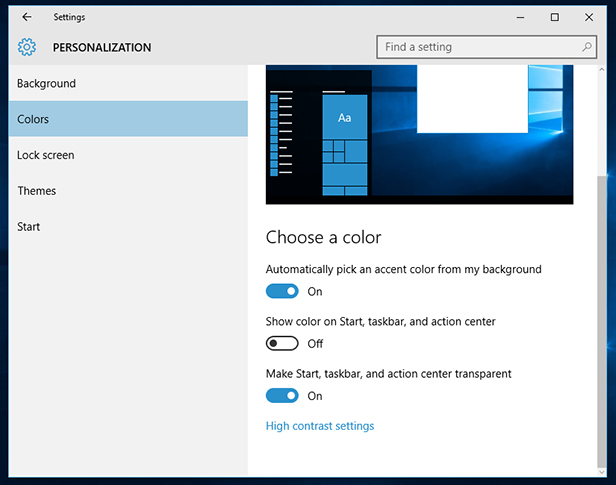 After installing Windows 10, you will see a new icon ‘Action Center’, you can adjust notifications settings by clicking the notifications icon in the system tray. Click All settings, followed by System and then Notifications & actions. Here, you’ll be able to pick and choose which apps can display notifications and which ones cannot. You’ll also be able to tweak a few additional settings pertaining to notifications. 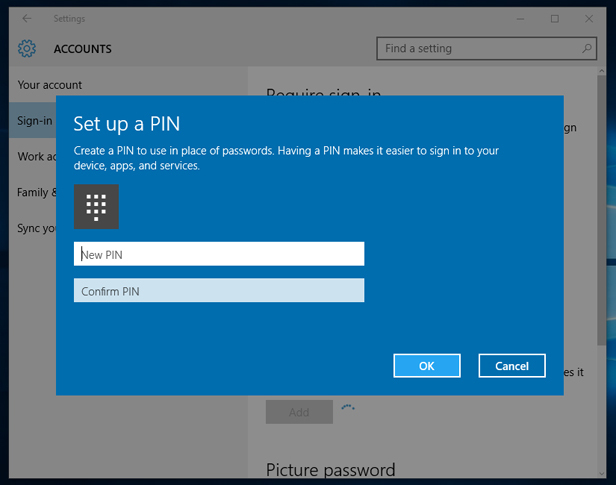 Using a strong password to login to Windows 10 each time, however, is tedious, so you can use a simple numeric PIN instead. The key is that this PIN can only be used to log into Windows on your PC and can’t be used to access your account anywhere else. You’ll find the option at Start > Settings > Accounts > Sign-in options. Click the Add button below PIN and follow the on-screen instructions. The PIN must contain at least four digits. 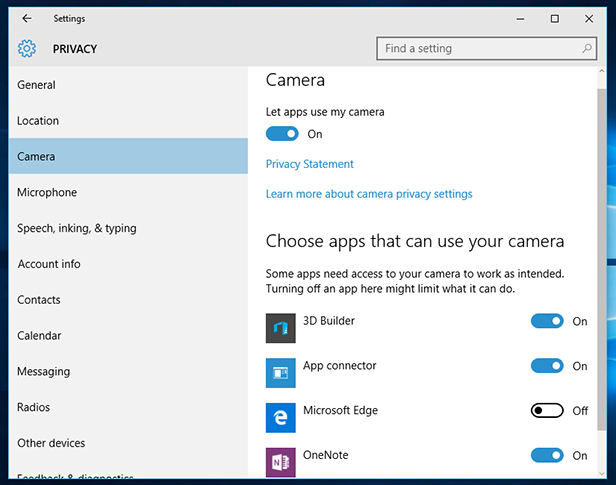 If you used the Express settings option when installing Windows 10, it’s worth reviewing its default security settings to check that you’re happy with them. You’ll find them at Start > Settings > Privacy — just click each entry in the left of the window to see more. If Windows 10 turns out not to be to your liking, all is not lost. 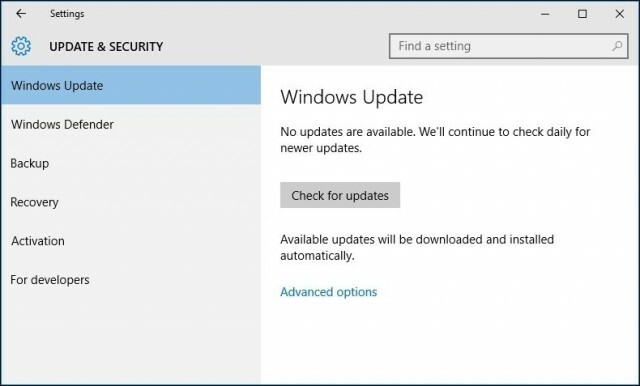 Go to Start > Settings > Update & Security > Recovery and choose the Go back to Windows 7/8 option. You’ll have this option for a month after upgrading to Windows 10, after which your old Windows files will be deleted to free up space on your hard drive. 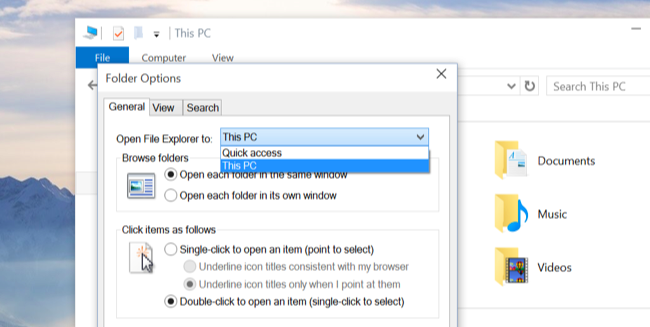 Alternatively, if you’re happy to stick with Windows 10 and need to reclaim some hard drive space sooner rather than later, go to Start > Settings> System > Storage and click the hard drive below Storage in the main window. When the Storage usage list appears, scroll down the list and click Temporary files. Look for the Previous versions of Windows entry and click the Delete previous versions button below it — you’ll also see how much hard drive space this will save. These are the tips and tricks you should follow after installing Windows 10 or after upgrading Windows 8.1 to Windows 10.